And my Side Comments, of course. "Virtual Theatre: Plays, Acting, Directing, Shows and Drama Analysis" 2006: Beckett Year! Front, FAQ, New, Update, Welcome... All those pages are to help you! I keep make more service pages on all my websites, hoping that your experience will be better. With new pages the new errors come; please report. Got "Good" questions? CRITERIA: on the subject. Subscribe to Forums -- and post them for the members. Link Theatre w/Anatoly to your page! Bookmark and come back! 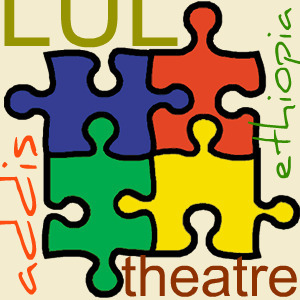 * Use http://vtheatre.net to link to Virtual Theatre pages! Papers: Click to View or Add Links.